It's not too late to pack up the kids and grandparents and enjoy a family vacation or a weekend away. Where can you go that the whole family will enjoy and make lasting memories? Will there be enough to keep the kids entertained and the adults relaxed? To find the most family-friendly destinations, we searched Booking.com's destination finder for the places with the most user-recommendations for families. 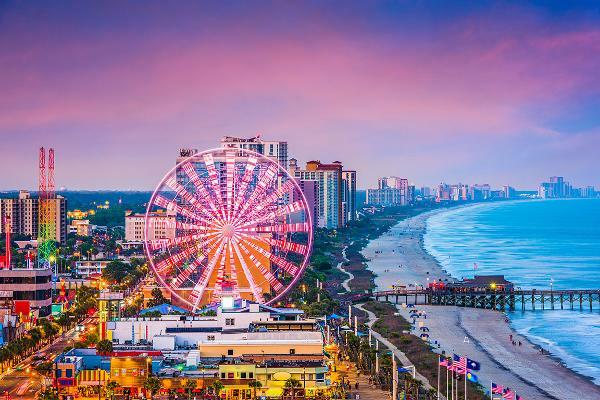 This popular resort destination has 60 miles of beaches, a boardwalk, arcades, an amusement park, celebrity-designed golf courses, plenty of mini golf courses, a Ripley's Believe It Or Not museum, and one of the tallest Ferris wheels in the country. Visit Dollywood, country singer Dolly Parton's Appalachian-themed park, which has an adjoining water park and a museum of her costumes and memorabilia. 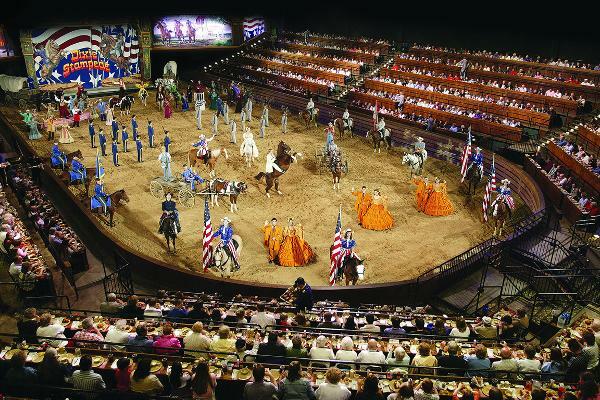 Enjoy country music revues like the Smoky Mountain Opry, dinner theater and bargain shopping. 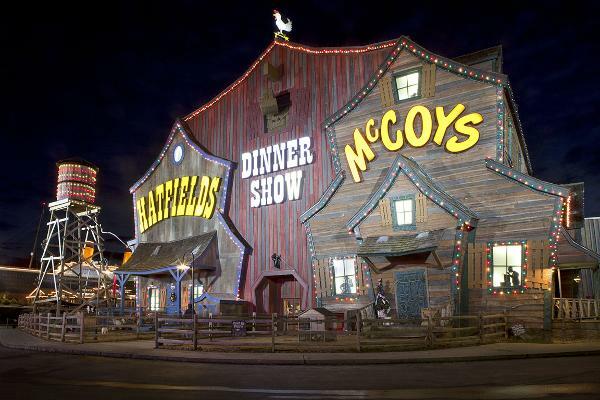 Above, the Hatfields & McCoys Dinner Show Theater. Disneyland, Knott's Berry Farm, Universal Studios Hollywood... you may not have time to get to all of the amusement parks here. 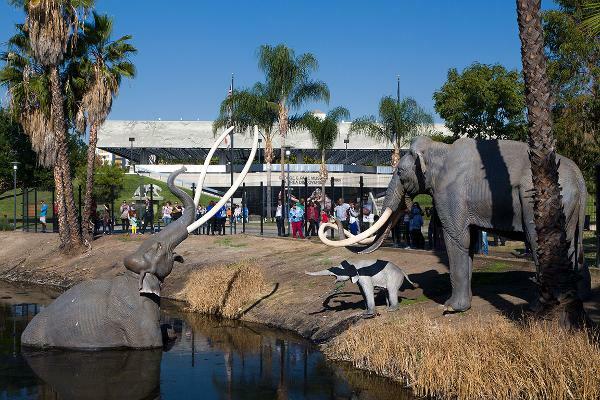 On the educational side, there's Griffith Observatory, the Natural History Museum, and the La Brea Tar Pits, pictured here. There's plenty of beaches in the area. Texas' second largest city is home of the Alamo, the Spanish mission that marks the infamous 1836 battle for Texas independence from Mexico. Stroll along the miles-long River Walk lined with cafes and shops. Take in the view from HemisFair Park's 750-ft. Tower of the Americas. 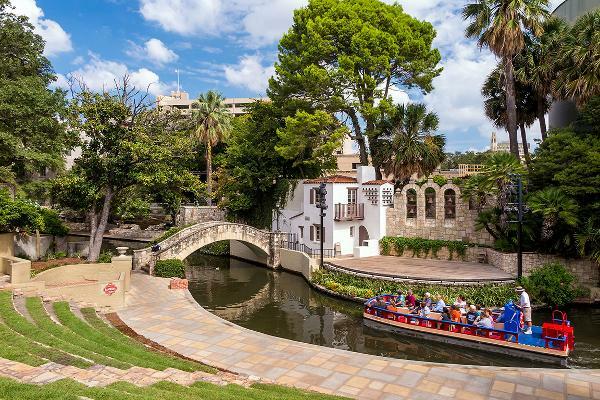 San Antonio also has a zoo, waterpark, Six Flags and botanical gardens. 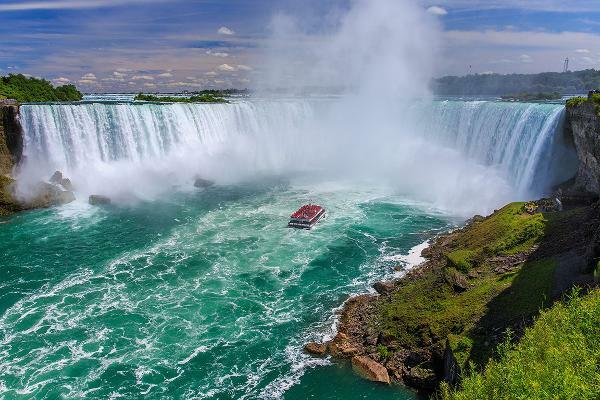 See the amazing waterfalls at Niagara Falls State Park, the Cave of the Winds, a natural cave behind Bridal Veil Falls, take a boat ride into the mist, or take in the the view from Canada's largest observation wheel, the Niagara SkyWheel. 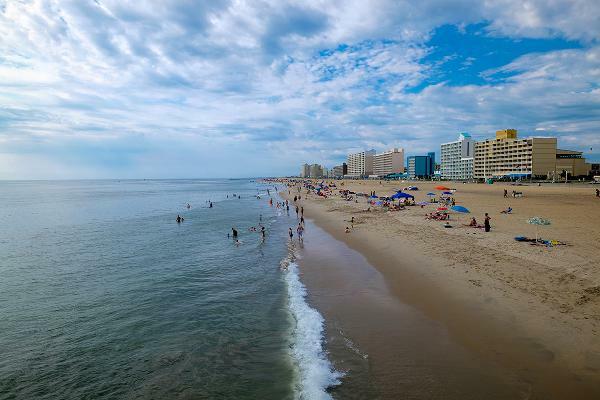 This resort town has miles of beaches great for water sports, and a wooden boardwalk lined with restaurants, shops and hotels. 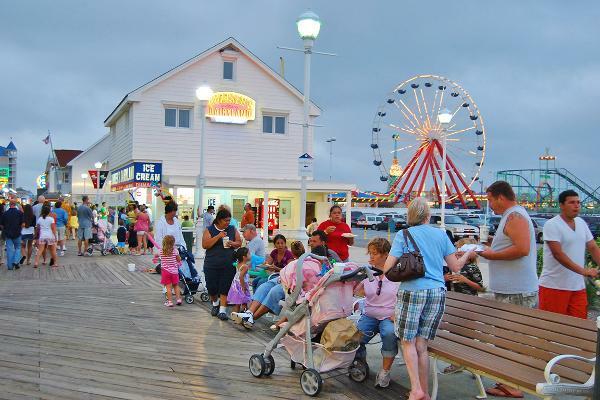 Trimper's Rides and Jolly Roger Amusement Park offer theme-park attractions. There's also zip-lining, train rides at Frontier Town and a waterpark. 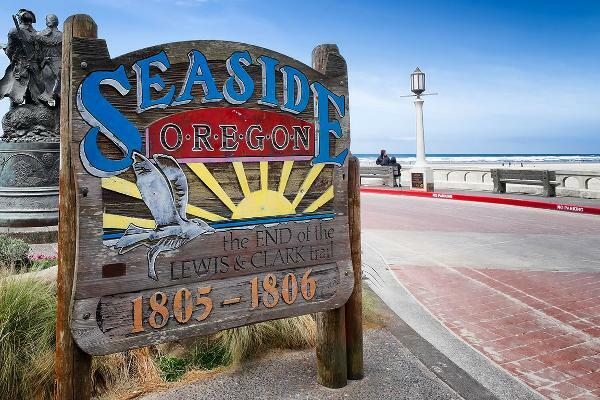 This beach city has a three-mile boardwalk with plenty of restaurants and summer events. Get your history lesson at First Landing State Park, where English colonists first landed in 1607. There's also the Virginia Aquarium and Marine Science Center. Beautiful beaches and sunny weather make this an ideal destination. Balboa Park alone has 17 museums, nine performance spaces and 19 gardens, as well as San Diego Zoo. 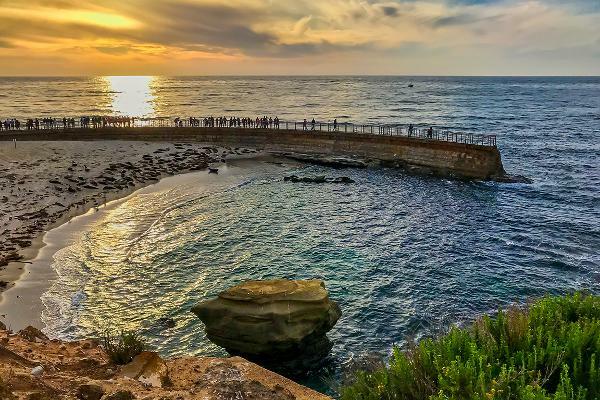 Swim at La Jolla Shores, take in a game with the San Diego Padres, or visit the USS Midway Museum. Above, people view sea lions on the beach at Children's Pool. Branson, with a variety of entertainment options, is known as a family vacation destination. Silver Dollar City is a cowboy-style 1800s-themed amusement park with live music, There's a Titanic Museum, a toy museum, and Dolly Parton's Stampede, pictured here. There's also plenty of outdoor recreation at Table Rock Lake. 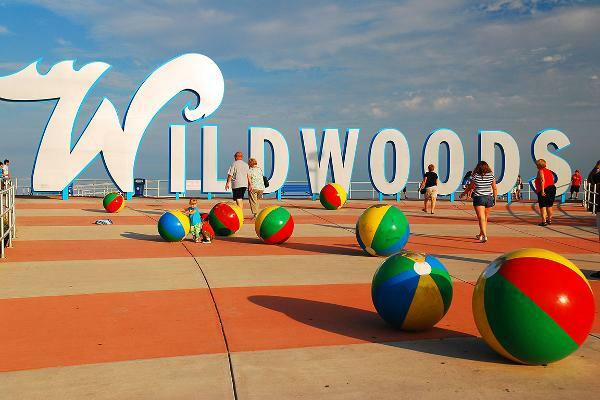 A resort city on the New Jersey coast, Wildwood has wide, sandy beaches, an old-fashioned boardwalk, a tram car, and lots of eateries, shops, waterparks and thrill rides. Visit the Doo Wop Experience museum, with 1950s and '60s artifacts including a collection of neon signs. Above, the entrance to the boardwalk. 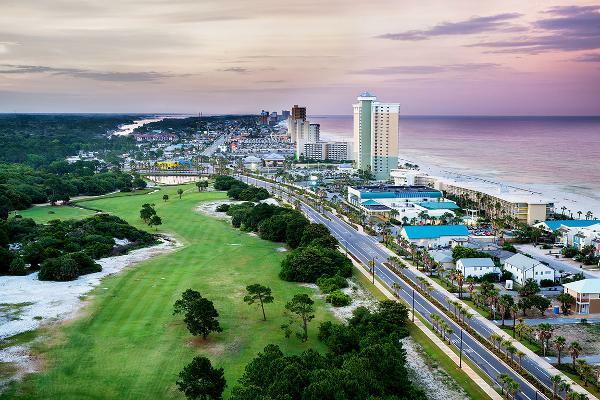 The popular vacation town on the Gulf of Mexico has miles of white-sand beaches and calm, clear water. There are two nature preserves, hiking trails and fishing piers. Gatlinburg is the gateway to the Great Smoky Mountains National Park. 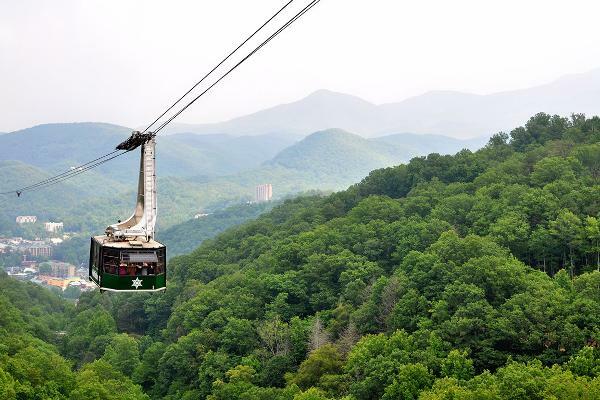 Take in sweeping views of the park on the 407-foot Space Needle observation tower or the Sky Lift, an aerial cable car, pictured, that takes you from downtown to the Ober Gatlinburg amusement park. 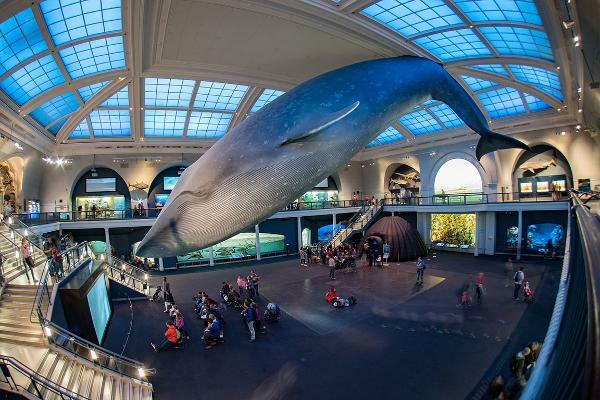 Treat the whole family to an educational experience at the American Museum of Natural History, (pictured) or superior views from the top of the Empire State Building. See a game at Madison Square Garden, have pizza in Little Italy, and visit the Statue of Liberty. Atlanta's Centennial Olympic Park, built for the 1996 Olympics, encompasses the Georgia Aquarium. 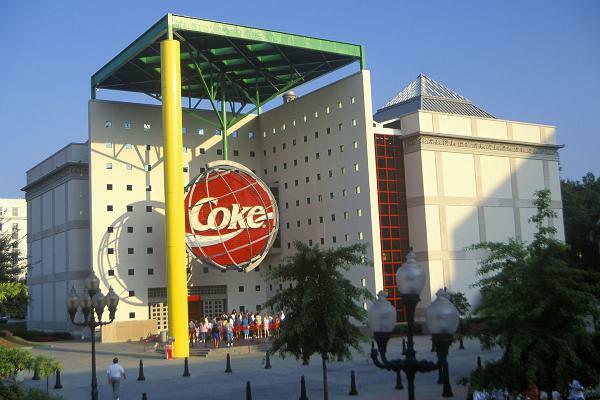 Visit the World of Coca Cola museum (pictured) or take a tour of the CNN studios. Visit the Atlanta History Center and the Martin Luther King Jr. National Historic Site to learn about King's life and times. 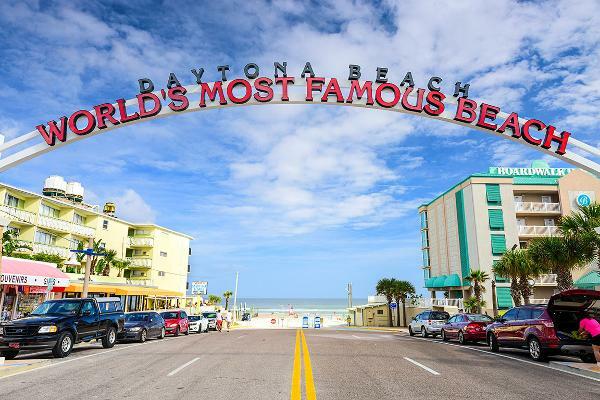 Home of the Daytona 500, this city also has beaches, a boardwalk with shops, arcades and plenty of amusements, and a pier that stretches into the ocean. 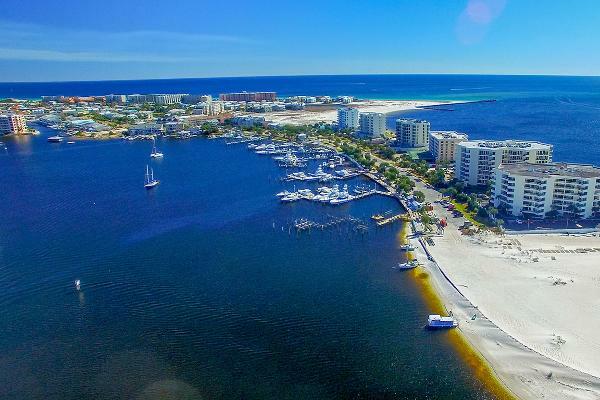 This island city on the Gulf Coast has plenty of beaches, trails, kayak launches and fishing spots. 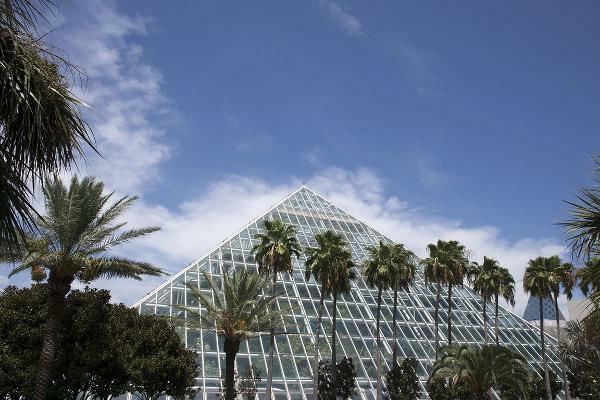 There's a water park and Moody Gardens, (pictured) where giant glass pyramids house a rainforest and an aquarium, along with other entertainments. Photo: Richard Frazier / Shutterstock. 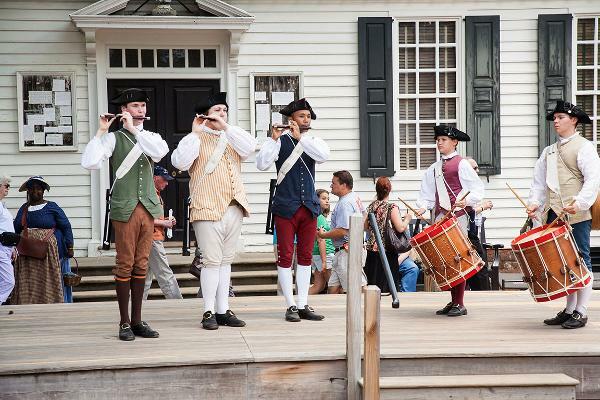 Historic Colonial Williamsburg is a historic district and living-history museum where actors in period costume depict daily Colonial life in the streets, stores and workshops. Busch Gardens Williamsburg is a large amusement park with top restaurants and stage shows. Beautiful white sand and clear, shallow water make this beach an ideal playground for families. It's also a popular Spring break destination. 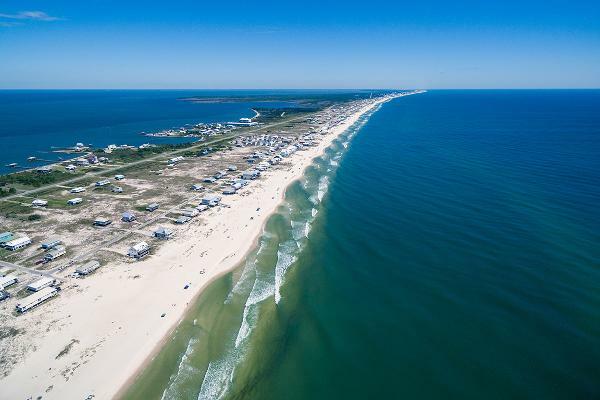 This resort town on a barrier island is known for its beaches and calm waters. 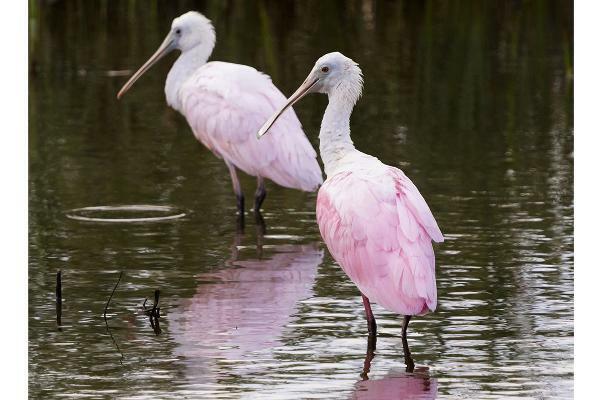 Nature lovers will like the Birding and Nature Center which has a watchtower for viewing migrating birds, like these roseate spoonbills. See sea turtles rescued and rehabilitated at Sea Turtle Inc., or visit the Dolphin Research & Sealife Nature Center. There's also camping, a water park and the Gravity Park amusement park. There are plenty of music and art museums, pro sports, parks, zipline adventures, water parks, and bike trails here as well as the Adventure Science Center, Nashville Zoo, and the Andrew Jackson Hermitage. 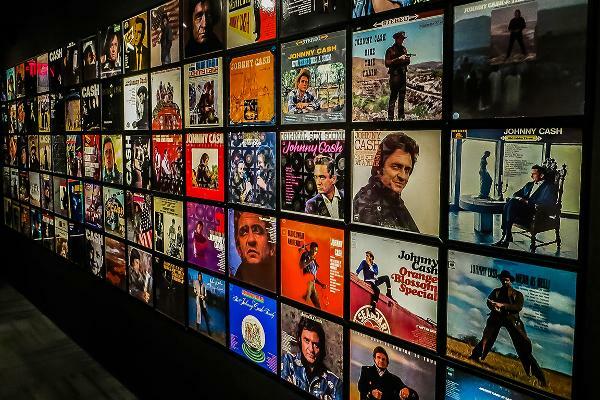 Above, a wall of albums at the Johnny Cash Museum. 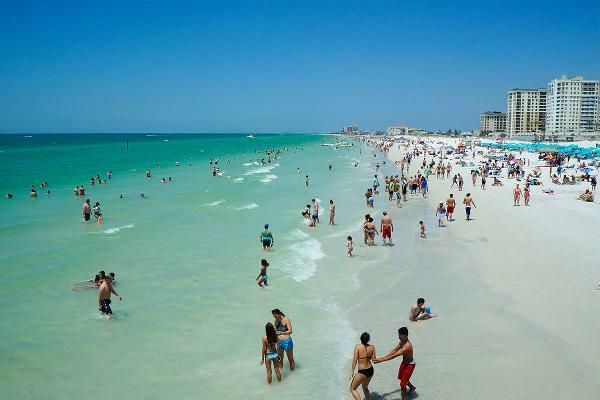 Located on Florida's Panhandle, Destin has beaches, a boardwalk, nature trails and a water park. 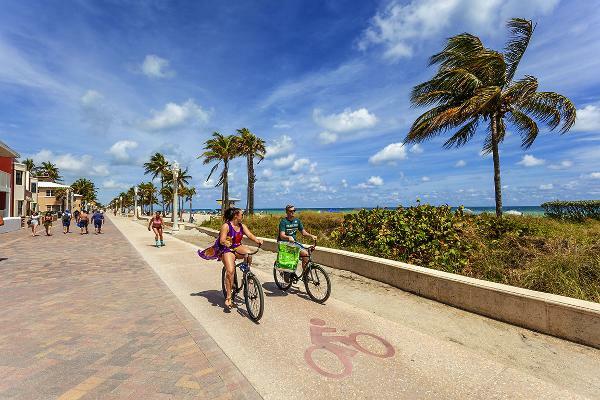 Stroll or rollerblade along the 2.5-mile-long Hollywood Beach boardwalk, above. Nearby, the Art and Culture Center of Hollywood has exhibits and performances, and the Anne Kolb Nature Center is a reserve with mangrove trails and an aquarium. 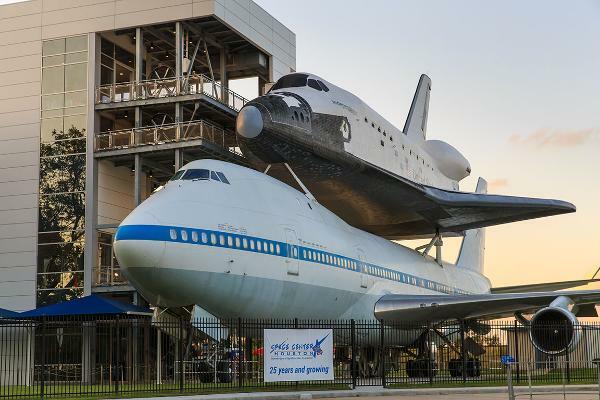 The whole family can enjoy NASA's Johnson Space Center, above, or the aquarium, zoo, Houston Museum of Natural Science and the Children's Museum. 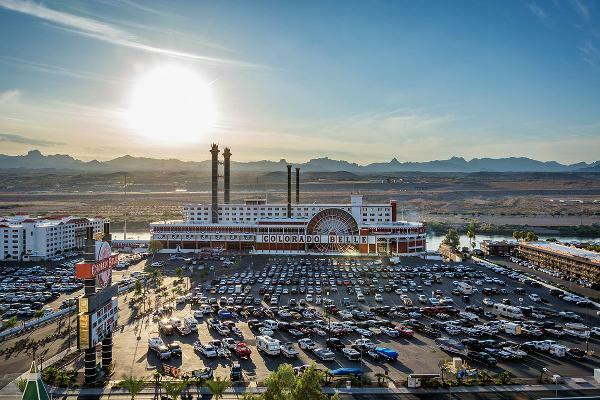 This gambling destination on the Colorado River has plenty of outdoor recreation, several family-friendly resorts, and casinos with kid zones to keep the children busy while adults have their own fun. 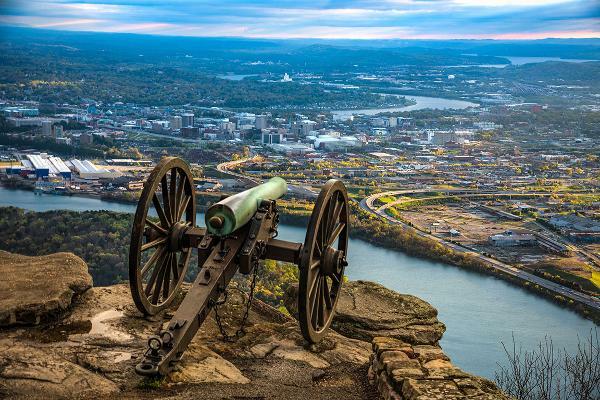 Visit the aquarium, the Creative Discovery Museum, Lake Winnie Amusement Park, or take a ride on a World War II amphibious vehicle that takes you from dry land to the Tennessee River. Don't miss the Incline Railway, a funicular railway system that carries you to the top of Lookout Mountain. Above, the Point Park Civil War Cannon Monument on Lookout Mountain. Gulf State Park has beaches, trails and a pier, plus a golf course and a zip line over the dunes. At Bon Secour National Wildlife Refuge, see sea turtles and migratory birds. Visit Fort Morgan or the Alabama Gulf Coast Zoo. This city on the Wisconsin River has several amusements including Noah's Ark Water Park and Mt. 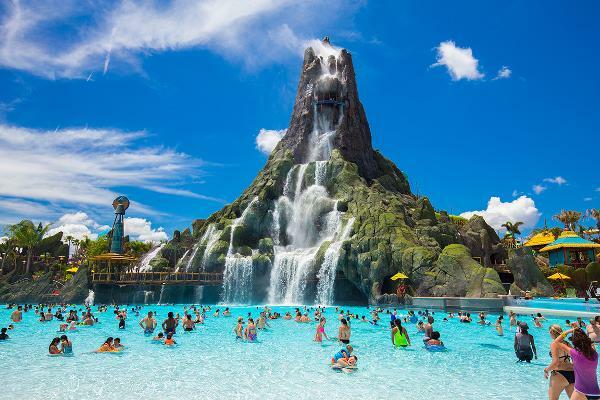 Olympus Water and Theme Park. Mirror Lake State Park, a forested reserve surrounding a lake, has camping and nature trails. 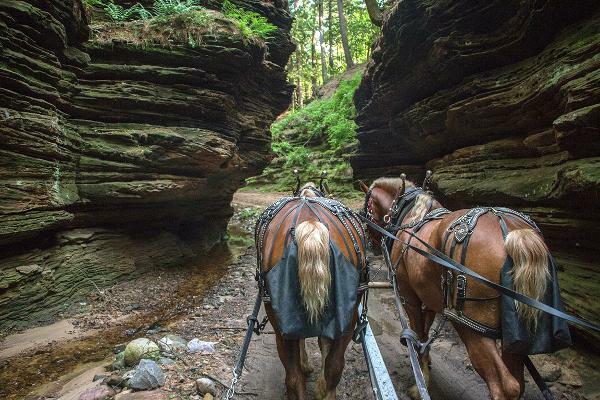 Take a horse-drawn carriage tour through the scenic Lost Canyon, above. This small resort city in northwestern Oregon has beaches and a 1920s promenade. The Seaside Aquarium has touch tanks and a seal exhibit. There's a lighthouse, nature trails, and opportunities to see eagles and migrating whales. Corpus Christi, on the Gulf of Mexico, is another good place to see migratory birds and endangered sea turtles. The beaches are sheltered by nearby islands. 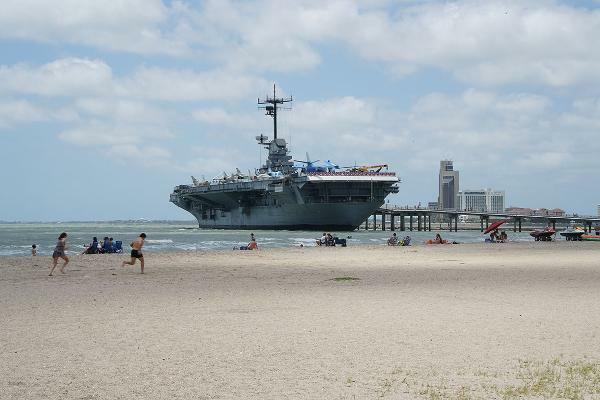 There's an aquarium and the USS Lexington, a WWII aircraft carrier, (pictured) houses a naval aviation museum.